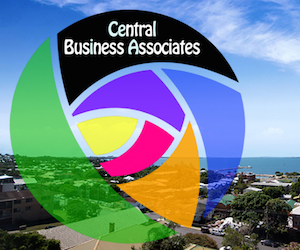 Home/Headlines/Big boom in Wynnum Central? 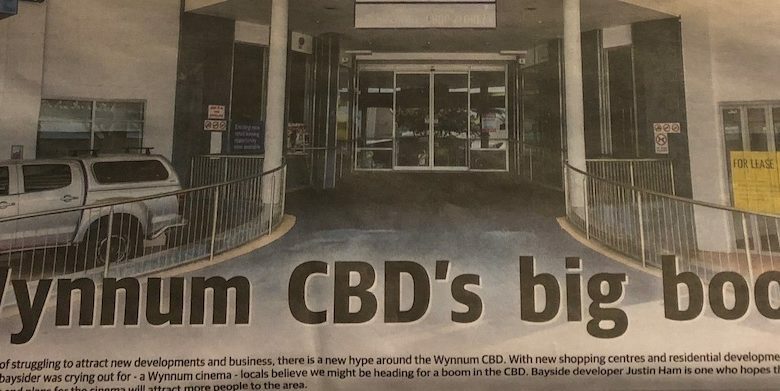 A few weeks ago the Wynnum Herald’s front cover (March 21st) had the headline ‘Wynnum CBD’s big boom’, and back in February we summarised thirteen ‘moves in the street‘, most of which were new places opening. Since then we’ve heard about some new ones again and we’ll be able to provide a short report on these soon. And clearly locals are very interested in the new developments – our recent article on the new kids play centre was read by over a thousand people (that’s 1 in 12 of the population of Wynnum) and a Facebook post about it on the WynnumCentral Facebook page was seen by 5,400 people with nearly a thousand people commenting, liking or sharing. It is great to think Wynnum is moving forward and if is great to see some new business however, Berrima developments aka waterloo bay hotel group (sneaky name xhange) are full of rot. – like politicians who will spiel whatever you want to hear. Oh! We are not Melbourne or Sydney either. Have you seen how many empty unts tbere are in the wynnum area with the 2 year old Fox St still at only 70% capacity. The new build in Berrima also available units. Bay Tce- finished builds lucky to have 50% capacity with 64 units and 9 story eyesore for the ‘Waterloo’ and how many uniits in the builds around the corner. Unsold!! Why? Are we to have an immigration influx to this area. BCC need to wake off and back off our bay. The build it and they will come mentality is based on greed with still a hell of a lot of empty shops.